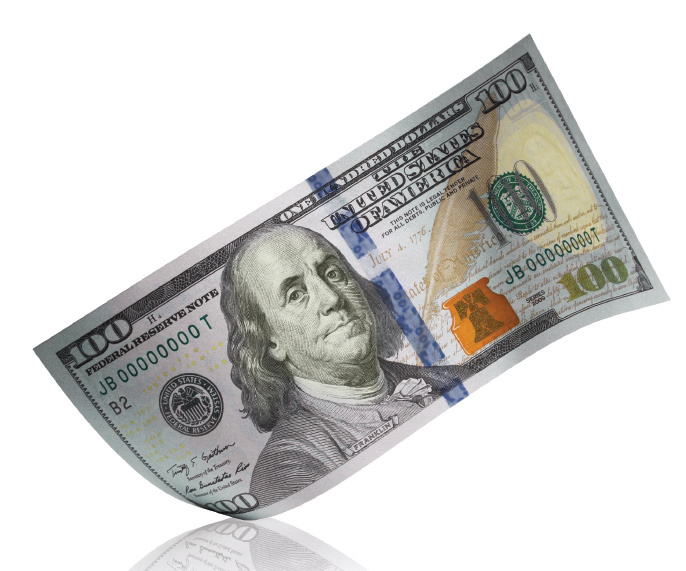 The Federal Reserve Board announced on Wednesday that the redesigned $100 note will finally begin circulating on October 8, 2013. 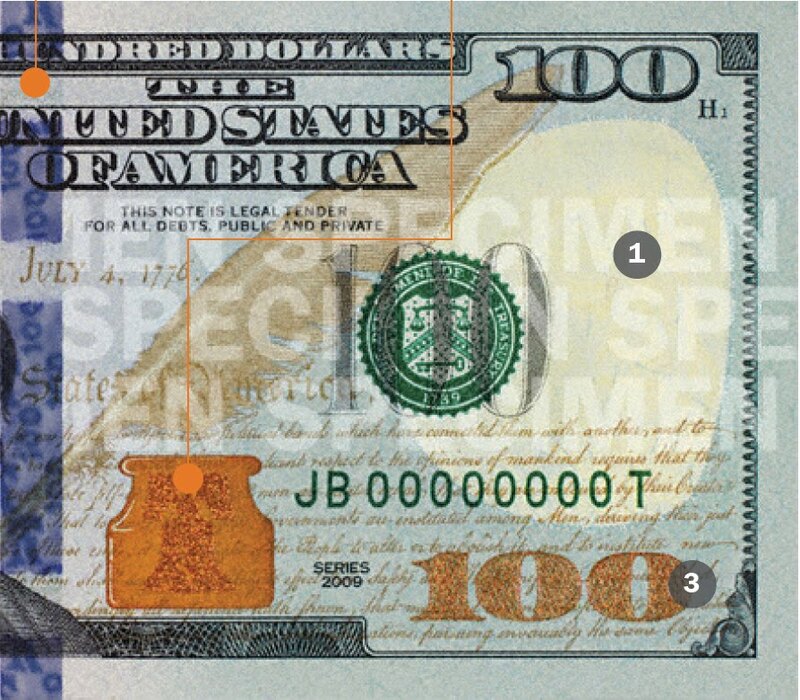 This note, which incorporates new security features such as a blue, 3-D security ribbon, will be easier for the public to authenticate but more difficult for counterfeiters to replicate. The new design for the $100 note was unveiled in 2010, but its introduction was postponed following an unexpected production delay. (It was supposed to start circulating in February of 2011). 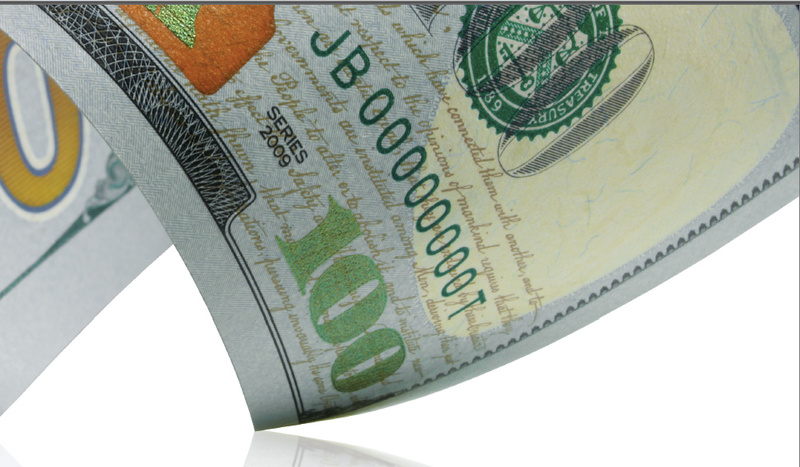 To ensure a smooth transition to the redesigned note when it begins circulating in October, the U.S. Currency Education Program is reaching out to businesses and consumers around the world to raise awareness about the new design and inform them about how to use its security features. 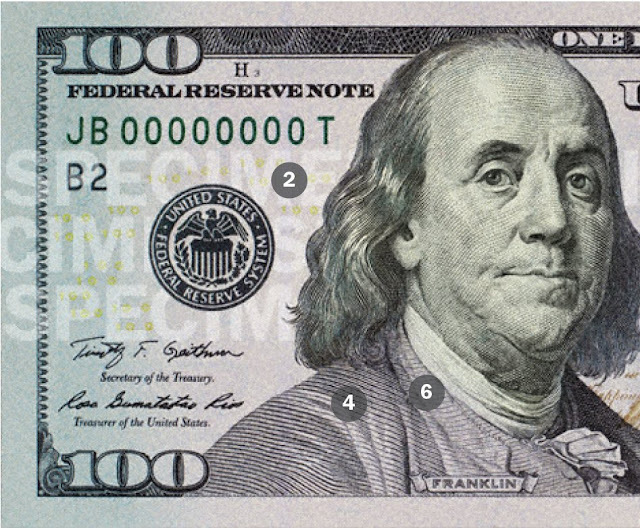 The redesigned $100 notes printed in Fort Worth, Texas, will have a small FW in the top left corner on the front of the note to the right of the numeral 100. 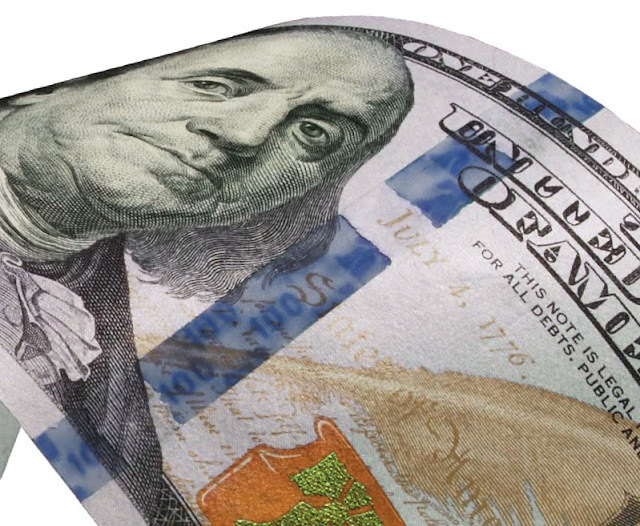 If a note does not have an FW indicator, it was printed in Washington, D.C.
All U.S. currency remains legal tender, regardless of when it was issued. Visit www.newmoney.gov where you can watch an animated video and click through an interactive note.